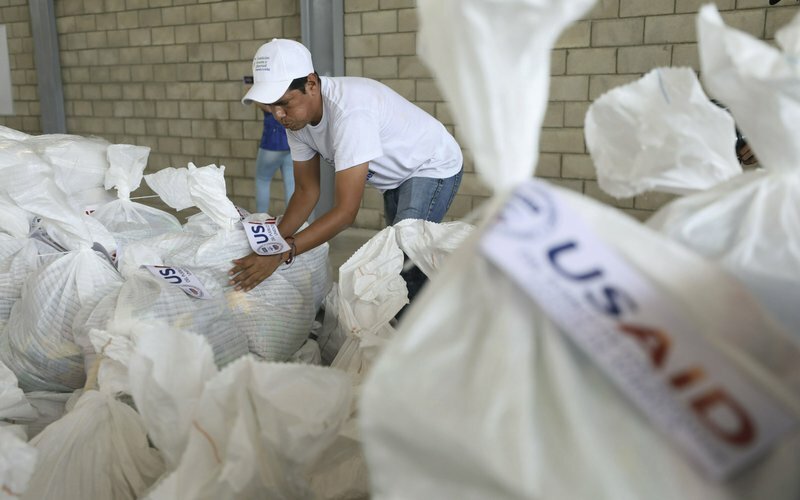 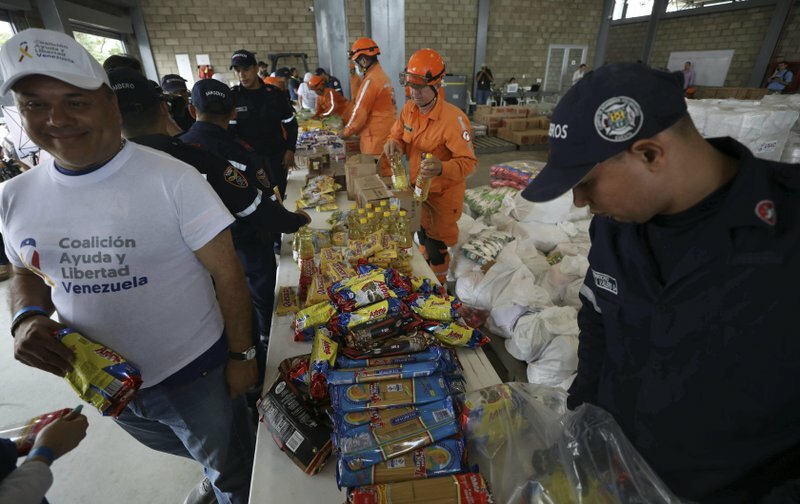 CUCUTA, Colombia (AP) — Dozens of volunteers prepared sacks of rice, canned tuna and protein-rich biscuits for malnourished children at a warehouse on the Colombian border on Friday as Venezuela’s opposition vowed to deliver the U.S. humanitarian aid to their troubled nation, even if it means mounting a mass mobilization of their countrymen to carry it in. 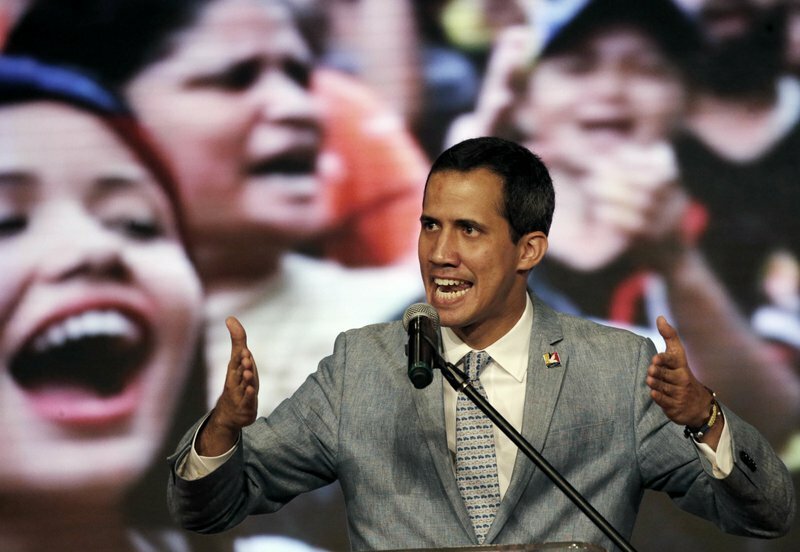 The emergency supplies have become the focus of Venezuela’s political struggle between President Nicolas Maduro and Guaido, who declared interim presidential powers in late January, accusing Maduro of being illegitimate following an election last year widely viewed as a sham. 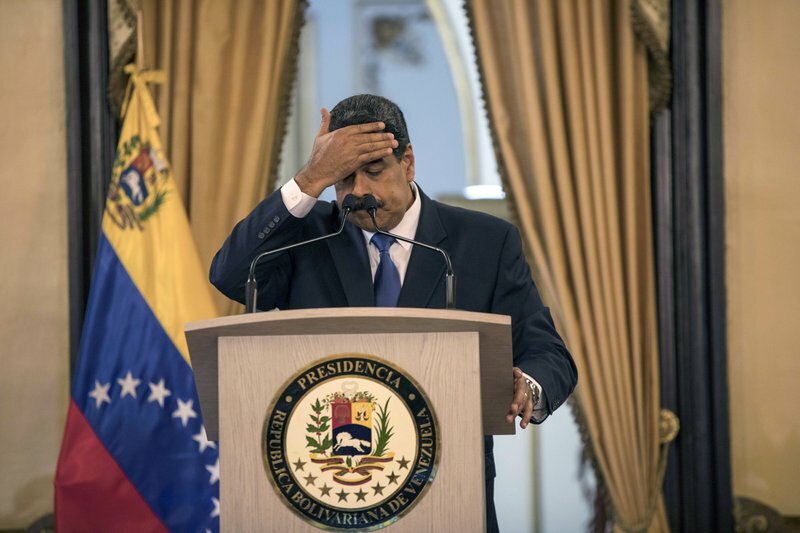 The Venezuelan military has blocked the bridge where the aid is stationed and Maduro is refusing to allow it in.